10 years since its conception and with a wealth of digital releases to its name, Ninja Columbo is now ready to drop its 10th vinyl. This release sees the 3 original Ninja crew members (Dolphin, The Teknoist and Scheme Boy) get back together to give you their take on the one and only Björk. 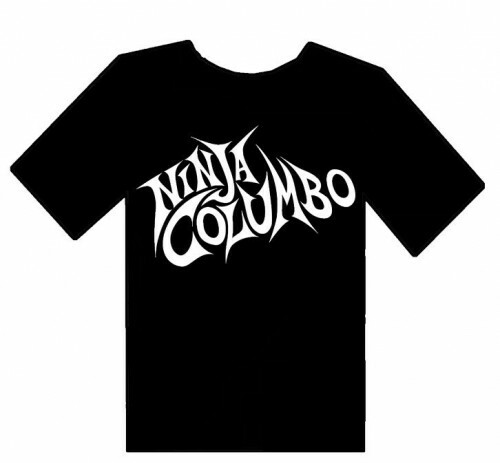 You can listen in full and buy the tracks either on vinyl, digitally or with a Ninja Columbo T-shirt, all from the Underground Music Bandcamp page, which you can find HERE.